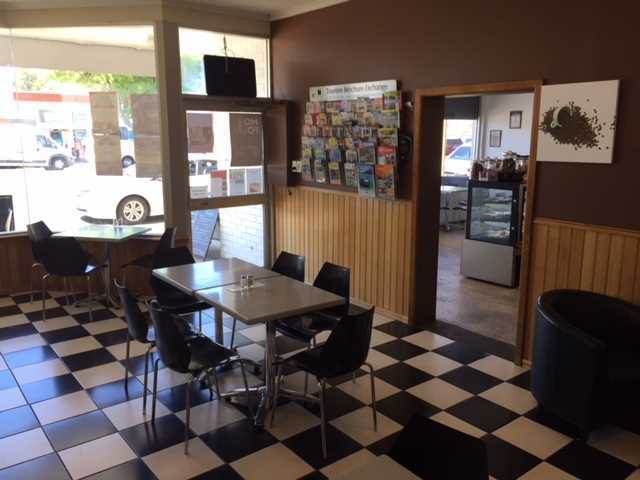 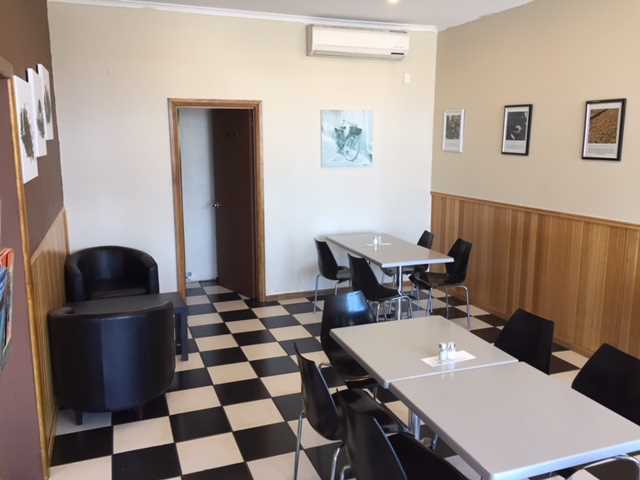 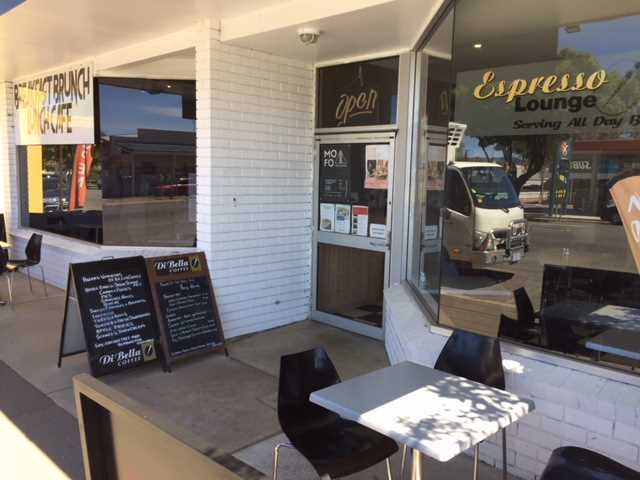 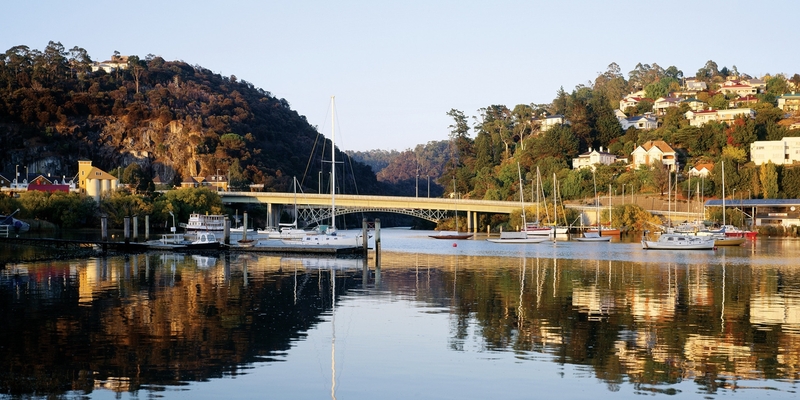 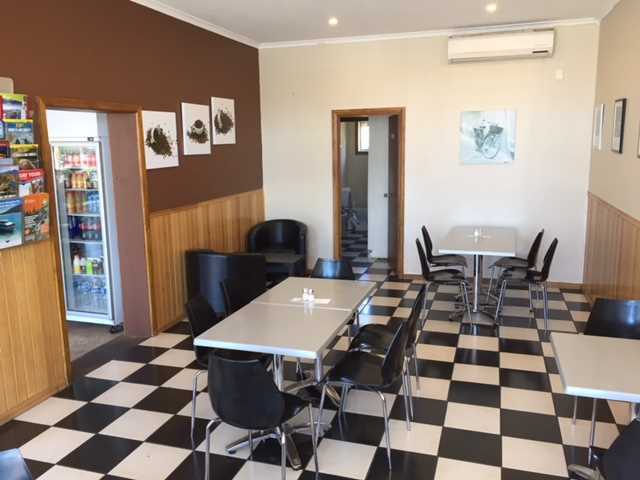 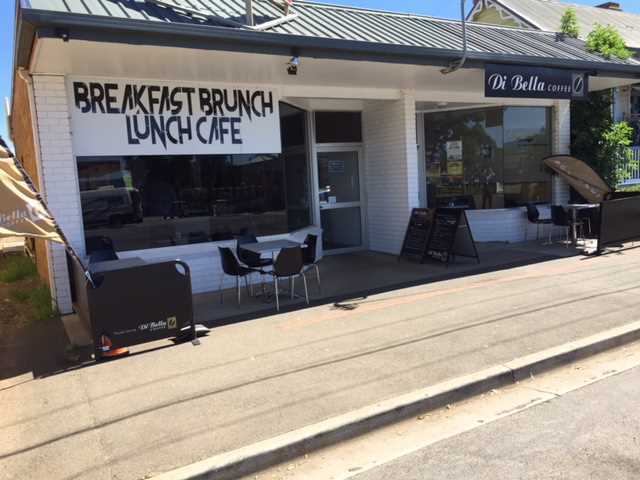 Located in Campbell Town and popular with locals and commuters and tourists alike, the Breakfast, Brunch Lunch Café is being offered to the market. 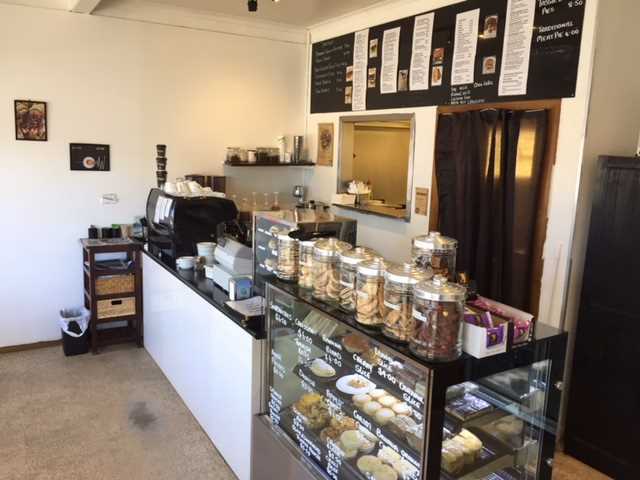 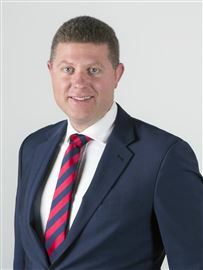 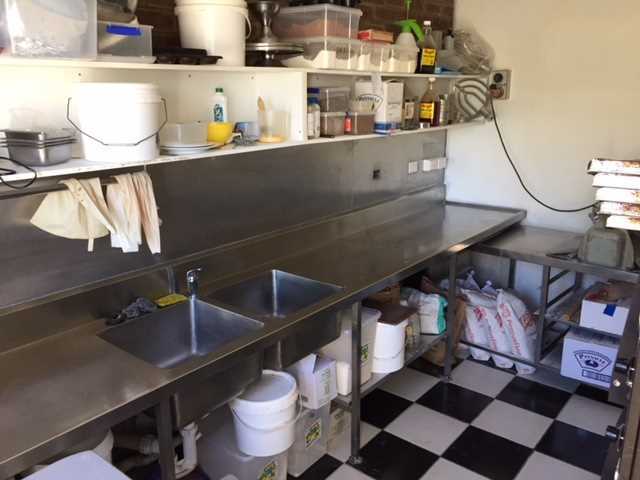 The current owners have been in the same location since 2010 and have adapted their business to take advantage of the breakfast and lunch trade. 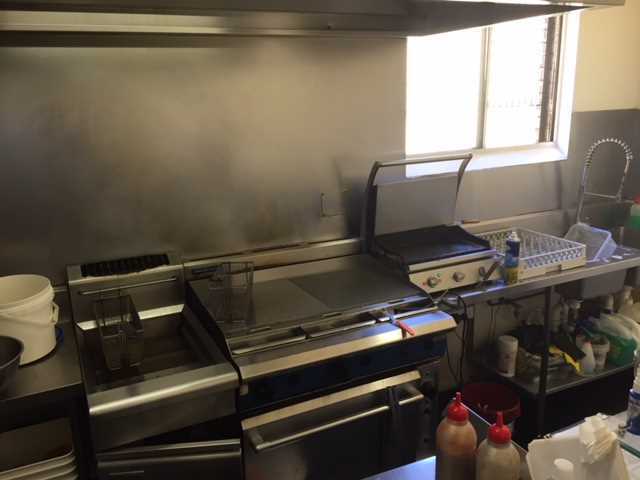 Now exists the opportunity for new operators to move to the next level, perhaps introduce your own menu options or theme. 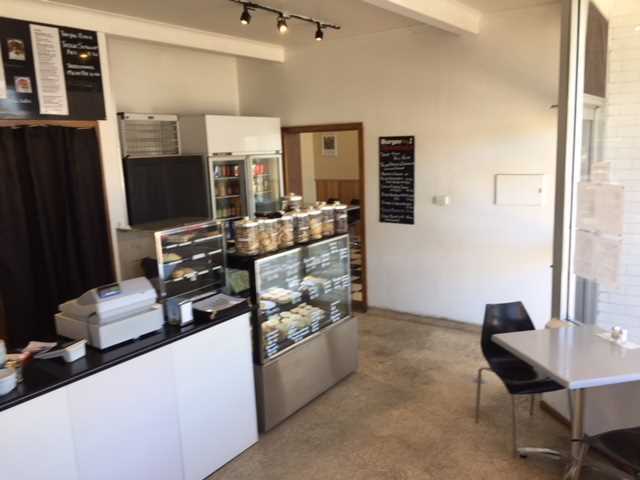 Take advantage of the abundant passing traffic and put your individual stamp here.